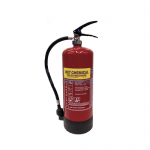 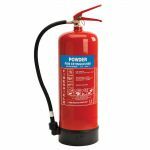 At Fire Extinguishers Online we only stock high quality products and our great range of extinguishers covering water, water additive, AFFF foam, wet chemical, Co2, dry powder, automatic, stainless, small, aerosol, wheeled, and contemporary makes us the place to go for your extinguisher needs. 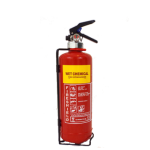 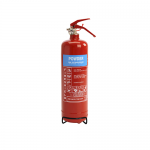 On our website, the fire extinguisher category is split by extinguisher type (water, foam etc) so that the customer can find exactly what they need. 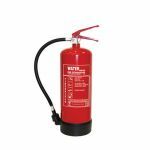 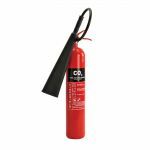 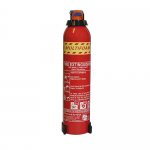 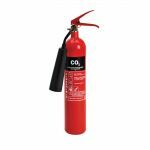 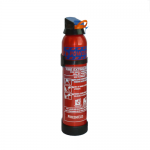 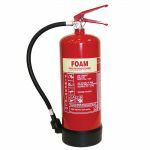 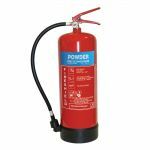 We have also created fire extinguisher categories for boats, car, truck, construction, caravan, home, kitchen and shop. 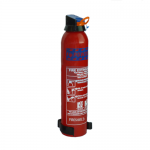 This is so the customer can go straight to the extinguisher they require. 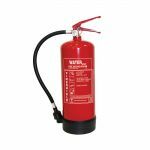 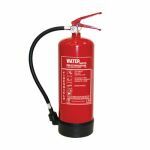 At Fire Extinguishers Online, we have a great range of Fire Safety Products also which include fire packs, fire blankets, fire signs, fire stands and fire cabinets. 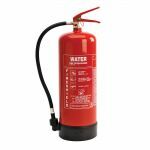 These are all ready to buy online at affordable prices.